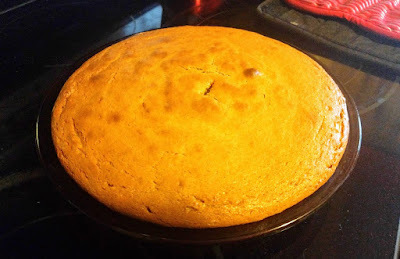 Fru-Gal.org: My $1.99 Fru-Gal Trip to Target & Walgreens: Free School Supplies and Chocolate! My $1.99 Fru-Gal Trip to Target & Walgreens: Free School Supplies and Chocolate! I had a lot of fun on this week's outing, as I got to spend the shopping time with two good friends who are starting to play the Drugstore Game! We stocked up on free pens and tape at Target, and then I showed them the basics of Walgreens couponing. Most of these items, besides the chocolate bars, are going right into OCC shoe boxes. I have just about used up my $10 budget to fill 10 shoe boxes, so any further additions will have to be completely free! 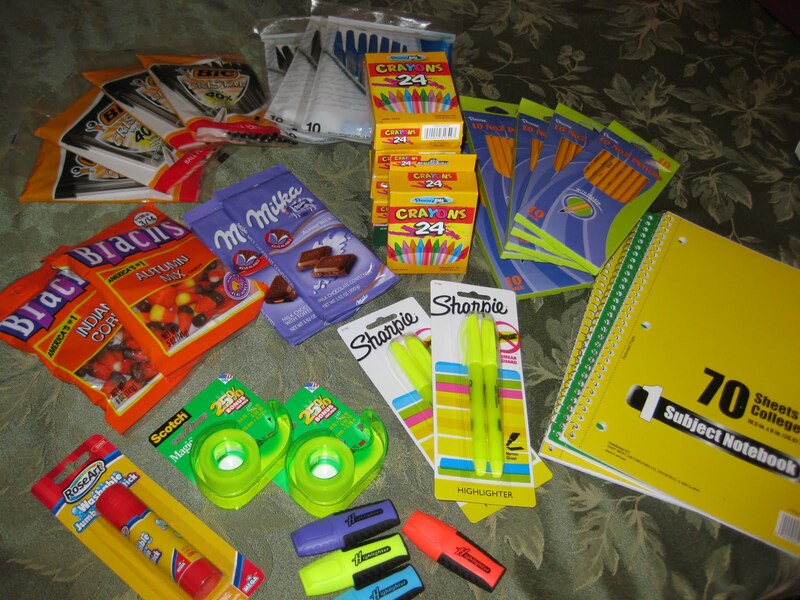 I do love back-to-school season for getting great deals on much needed supplies for children overseas. 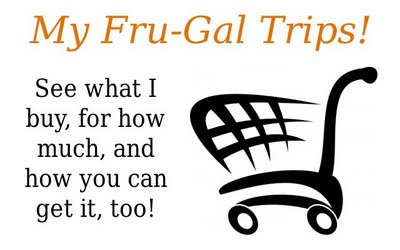 To see how I did this transaction (and how you can do it, too), check out My Current Fru-Gal Trips. New to the Drugstore Game? Check out my How To and start playing!